One of the current challenges is building support structures that will last in corrosive soils. Galvanizing is not always an adequate method of protecting driven pilings. 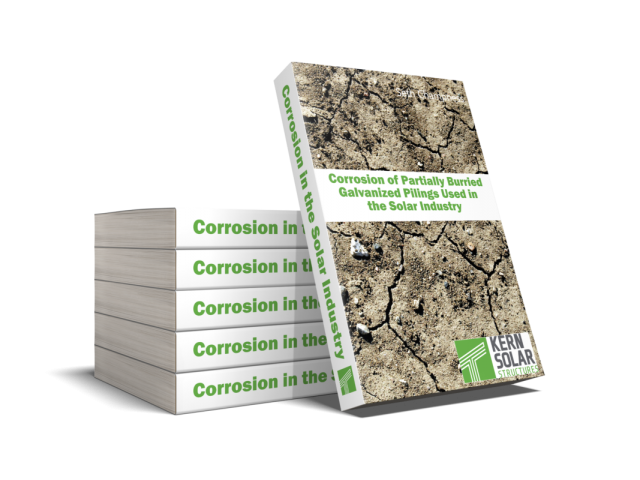 The goal of e-book is to give the reader a basic understanding of the corrosion process and how to interpret graphs from the AGA and AISI on the service life of galvanized steel. 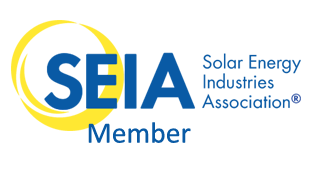 In addition, the e-book gives an overview of other industry’s practices to safeguard against corrosion, such as the California Department of Transportation. Opt-In To Download a Copy!